According to the Boston Consulting Group, 80% of EU citizens surveyed consider financial data and data with regard to pay- ment card use to be private. Seven out of ten think that information about children, spouses, health status and taxes is inherently private. 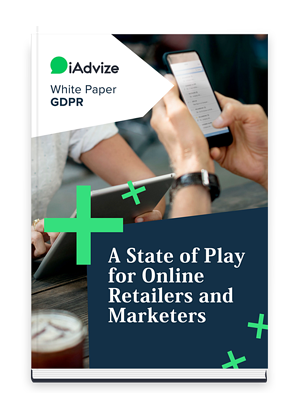 50% of consumers consider their location, phone communication, internet use and email as private data.